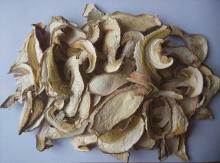 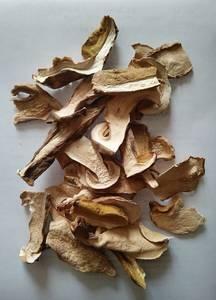 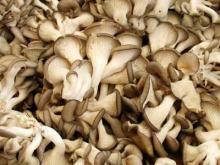 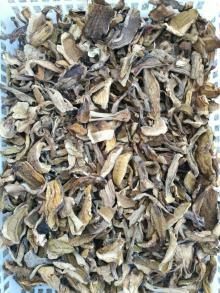 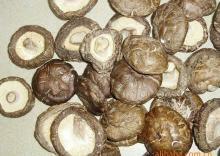 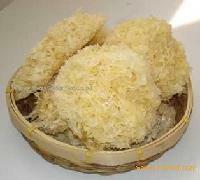 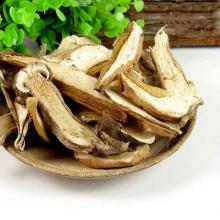 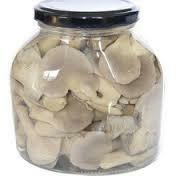 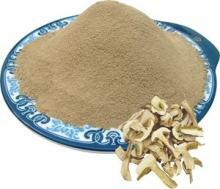 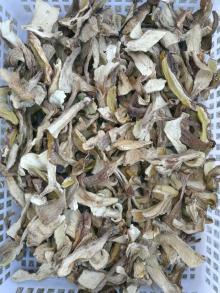 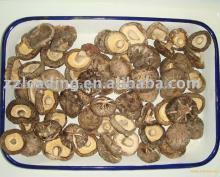 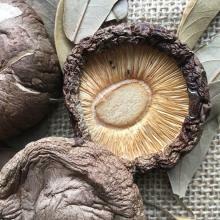 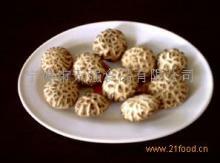 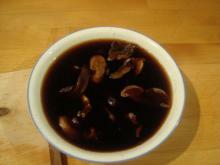 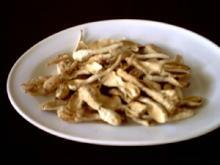 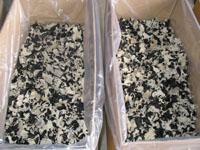 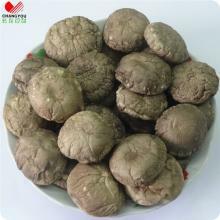 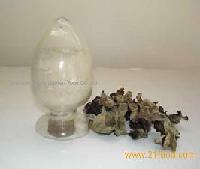 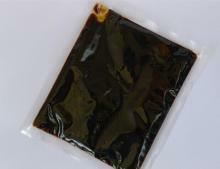 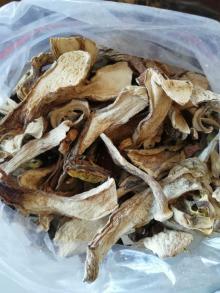 We can supply frozen mushroom,dried mushroom,mushroom in brine. 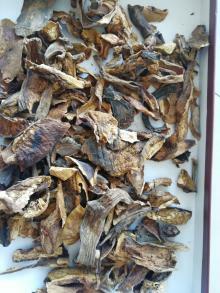 Welcome to inquiry. 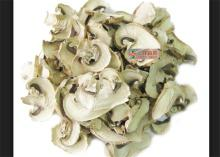 Zhangzhou Leading Foods Co., Ltd.